Luka Mezgec has extended his contract with Mitchelton-Scott. The Slovenian rider will stay at the Australian team until 2020. The rider joined the team that is currently known as Mitchelton-Scott in 2016. He has a palmares that includes stage victories in races like the Giro d'Italia, the Volta a Catalunya, the Tour of Qinghai Lake and the Tour of Beijing. "I am very happy to extend my contract with the team, which to me is a lot more than just that," said Mezgec. "The relationship between each other here is amazing and that is a great booster for the work we do. "Cycling is a hard sport and if you work in such an environment as we have here in Mitchelton Scott, you can always suffer a little longer, help others more than you think you are capable of and go for the result with support you can normally only dream about." 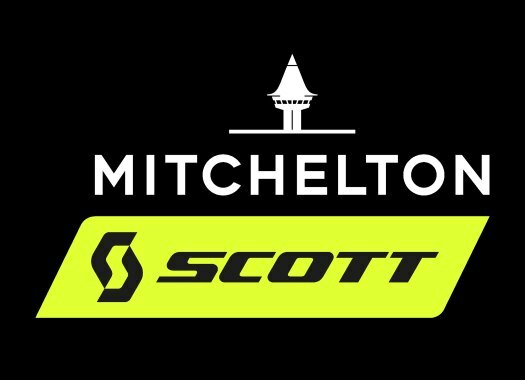 Mitchelton-Scott's head sports director Matt White is pleased with the news. "Luka is a very fast and versatile rider who knows not only how to win, but also how to support his teammates," he commented. "He is a lot like Matteo Trentin in the sense that he can work successfully as a leader in his own right or a lead-out guy for a pure sprinter. "It’s been great seeing Luka develop over the last couple of years and watch him reach another level, the highlight being his triple national championship crown in 2017. He works very well within the team and is also an intelligent guy who immediately analyses how a race went and what could be improved upon. "Along with our other opportunists Matteo and Daryl Impey, it’s going to be exciting to see Luka continue to develop with us over the next two years. They are all riders who can win on all kinds of terrain and it’s great for us to have so many strong options going forward."